Category Archives for "Cleaning & Detailing"
Some people think that car detailing and car washing are the same. However, this is not true because car detailing involves more cleansing than normal cleaning. What we mean here is that car detailing will leave your car clean and without spots inside and out of the car. Unlike car washing detailing does not require the use of automated systems when cleansing. 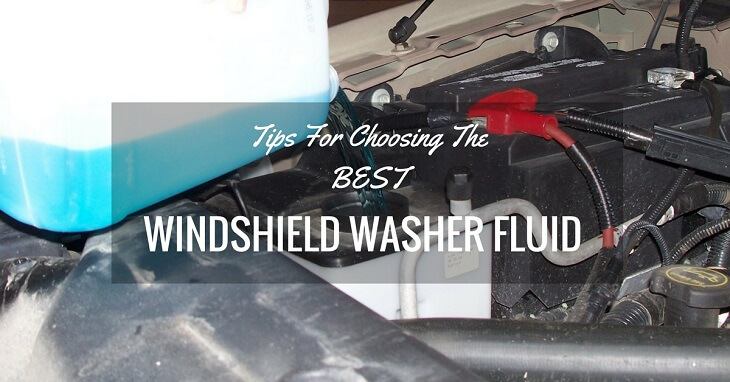 Instead, the process involves hand washing and it is good to look for a professional if you are not sure about how it is done or if you don’t have the recommended car detailing equipment. This article will reveal some of the important supplies you need to do this process successfully. Your tires play a major role in determining the appearance of your car. The upkeep and maintenance of your tires is as important as keeping the exterior body parts of your vehicle clean. To allow your vehicle to grab the attention it deserves, you need to pay special attention to the cleanliness of your tires. Getting the best tire shine pushes the individuality you want. It also adds to that extra “pizzazz” of a waxed and shiny ride. However, if you think cleaning your car’s tires only enhances the visual appearance, you are mistaken. Proper maintenance also protects your tires from cracking and weathering (due to excessive wear). It removes corrosion and protects your tires thread from various elements. 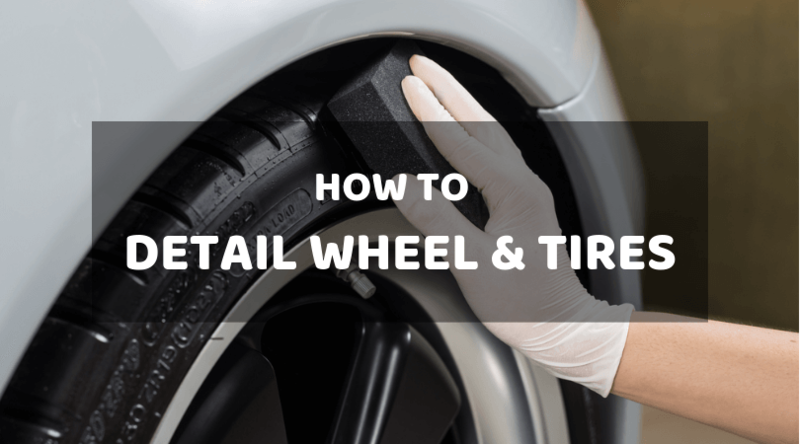 Therefore, clean your tires every time you wash your car, or at least once every two weeks.